We have a long history of implementing successful programs on behalf of our clients. We use a combination of strategy and creative messaging to develop solutions designed to achieve your goals. We provide every client with personal attention, quality service and exceptional results. We pride ourselves on advancing your business goals through strategic, quality communications. We create effective and powerful cross-platform programs utilizing engaging content. We use the latest communications strategies to create undeniable buzz, strong brand awareness and generate leads. Purpose-driven campaigns that propel your message directly to your audience. 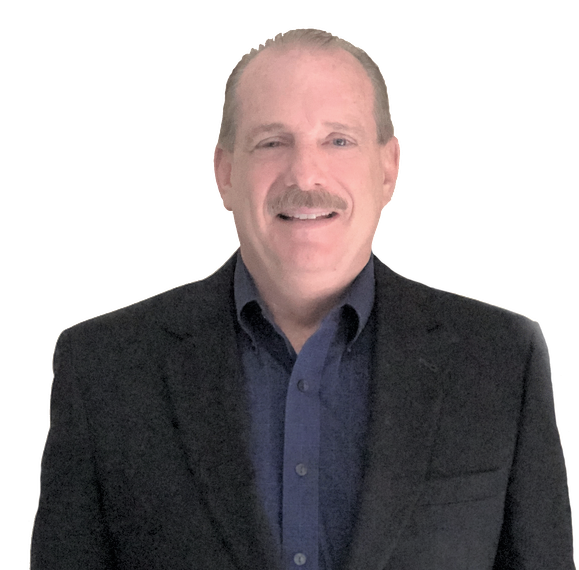 Andy Abbate is the founder and president of Tenbrook Associates Marketing & Public Relations. His “customer-first” philosophy ensures we provide every client with unparalleled service. Throughout his career Andy has created strikingly successful campaigns for innovative organizations across a diverse range of industries including: financial services; construction; legal services; insurance; non-profits; business & professional associations; international trade & logistics; real estate; specialty foods; remediation & restoration; hospitality & food service; health centers and chambers of commerce. Andy has always been committed to giving back to the community. Among his endeavors are: Founder, Doral Business Council; Founder, Medley Chamber of Commerce; Board Member, Greater Miami Chamber of Commerce; Board Member, Neighbors 4 Neighbors; Board Member, Prostate Cancer Mission; Board Member, GeekiGirls; Board Member, Grand Jury Association; and Board Member, Miami UNICO. These relationships have assisted him in developing key partnerships on behalf of his clients. His volunteer work has been recognized by two Miami-Dade County Mayors as well as the Miami-Dade County Board of County Commissioners.